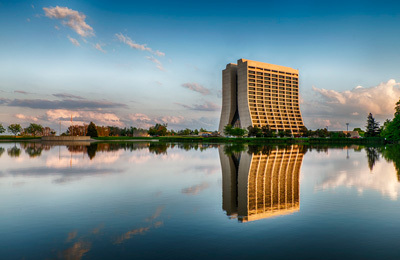 We're Taking a Hike In Fermi Lab! Distance: Approximately 5 – 6 miles. Dress appropriately or the weather, pack water and snacks. Text 630-639-1195 if Hiking please.